First, the curve of the E-Macintosh is more continuous from the proximal to distal end. This improves lifting mechanics. 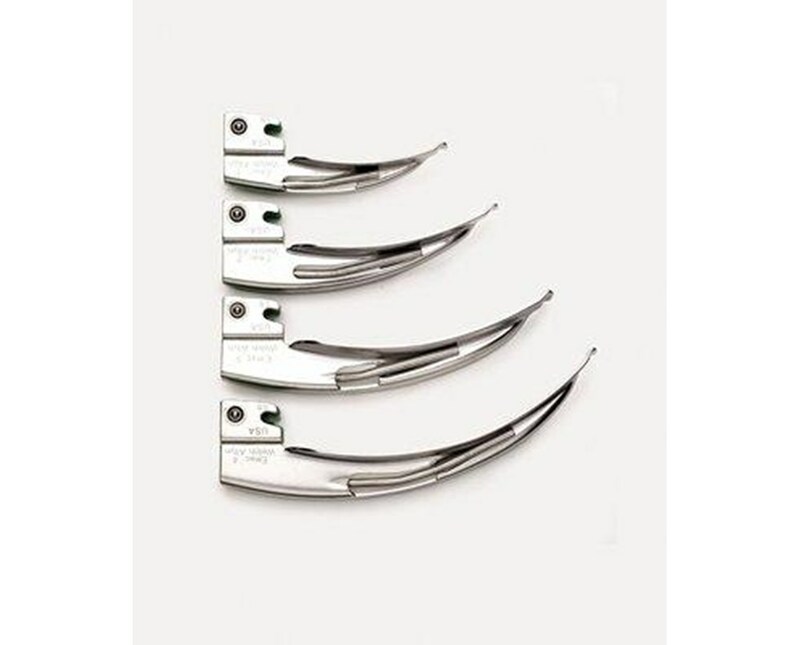 Second, the overall length is increased to help assist intubation in patients with an anterior larynx. 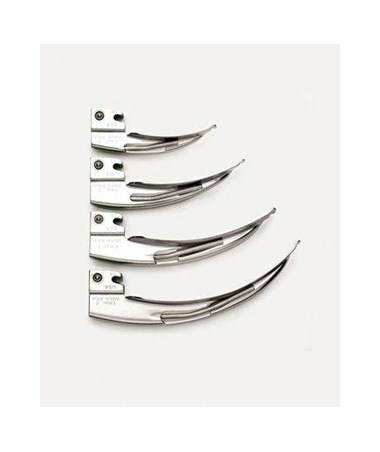 Finally, the profile or height of the instrument had been reduced for easier intubation in patients with limited oral access. 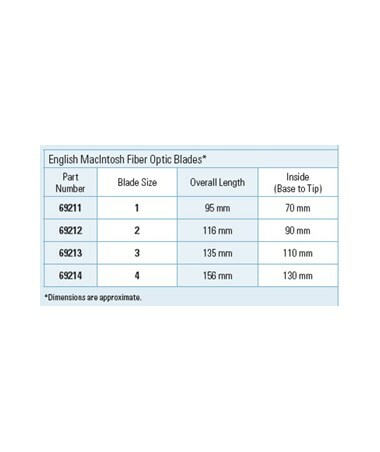 The Welch Allyn English Macintosh blades are the result of continual discussions with customers regarding improvement in the design and manufacture of laryngoscope blades.